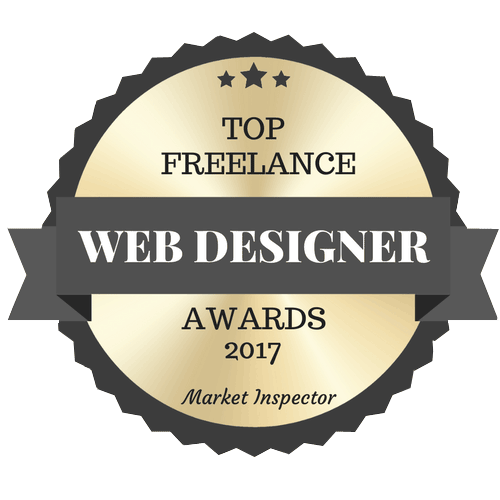 My name’s Tommy and I am a front end freelance web designer. I work in the heart of manchester to provide modern, interactive, responsive, beautiful, pixel perfect WordPress websites for small to large businesses and agencies. A massive new online store for Northern Golf was a great challenge which really paid off. A website for people to find their dream job with a dream company. Web design is my speciality and I do every aspect of it right here in Manchester. I do everything from start to finish, including the designing, coding and support meaning a very personal journey. SEO (Or Search Engine Optimisation) is put simply making your website visible on search engines such as Google and Bing. You have a great looking website but if no one can find it, how will they see it? E-commerce is another love of mine (After web design and manchester of course). It gives you the ability to sell unlimited products online through your own control panel.